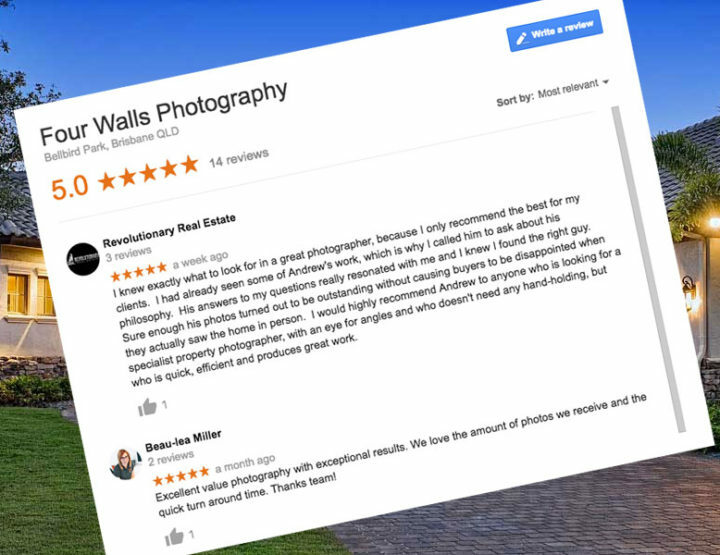 Fourwalls Photography is excited to officially launch their 3D Virtual Real Estate Tour service for Brisbane and Ipswich properties. 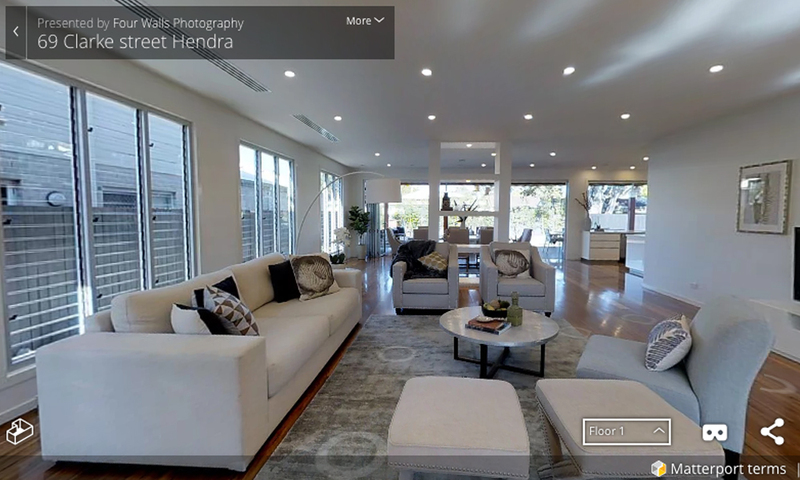 Harnessing the power of Matterport technology we can produce realistic interactive virtual tours that showcase real estate in a way that excites and inspires. 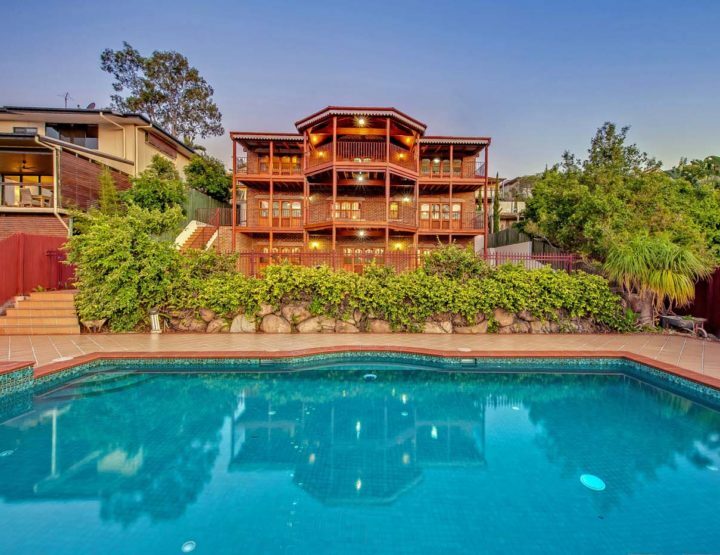 With a 3D tour as part of your real estate listing your property will reach a wider market, removing the time constraints around property inspections and opening the property up for interstate and buyers who might be overseas for work. These tours are not just for selling property and real estate listings but can help with property development and luxury property marketing as well as providing a showcase for your business. We’ve completed some fantastic tours for commercial real estate sales offices in Brisbane and agents. 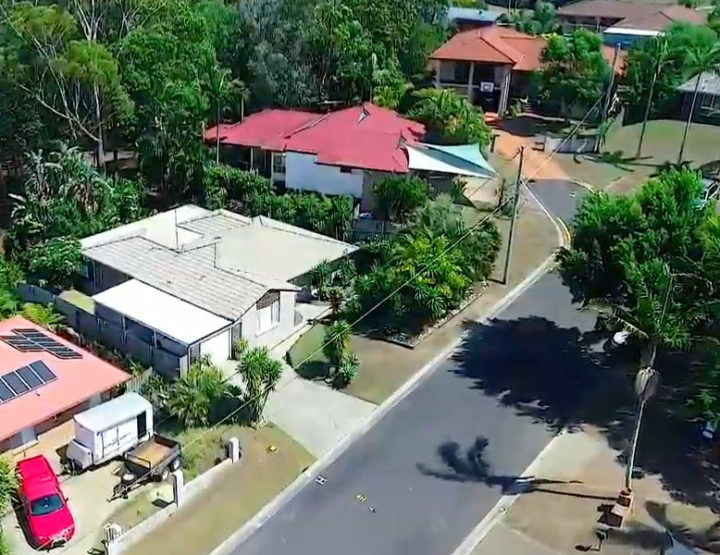 Rental property managers are also utilising the technology to provide an accessible way to showcase properties without worrying about liaising with existing tenants or trying to do inspections in half empty homes. We’ve recently completed 3D tours for a golf course, local businesses and luxury properties in the last month and look forward to adding cafe and restaurant tours plus holiday home tours to our gallery. To discuss your project please get in touch . View examples of our 3D Real Estate Tours below.